If you would like to add your requests for help re your Bottesford Ancestors then just let us know via our contacts page here or you can use @LeicsAncestors on twitter! 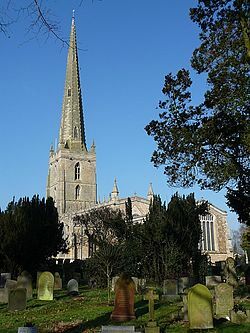 There are Church of England churches in Bottesford (St Mary's) and Muston (St John the Baptist). Bottesford's Methodist Church is in Devon Lane. Bottesford Baptist Church is in Queens Street.